The Midlands Assembly Network (MAN), which offers technical excellence in every aspect of mechanical, electrical and electronic engineering processes, secured more than 50 leads and £1m of new orders after making its debut in 2011. 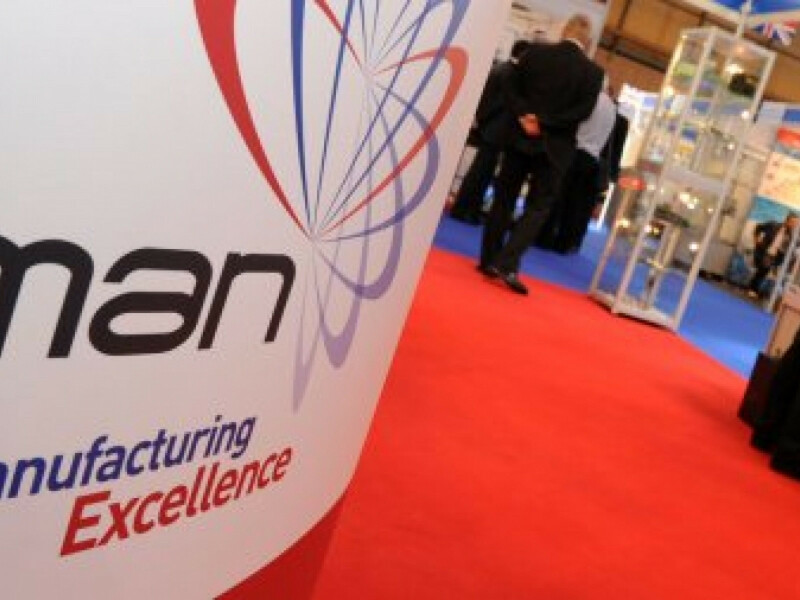 The group of ten world class sub-contract manufacturers believe this event may be even bigger, with the launch of a brand new exhibition stand (Q24) and marketing material that illustrates growth into key sectors, including automotive, aerospace, medical and renewables. “There is nothing like MAN anywhere in Europe and we want to take this unique approach to a whole new audience who may not know about us,” explained Gerry Dunne, Chairman of MAN. The Midlands Assembly Network is made of ten members, including Advanced Chemical Etching, Alucast, Barkley Plastics, Brandauer, FW Cables, Lightning Aerospace, PP Electrical Systems, SMT Developments, Westley Engineering and Wrekin Circuits. Together, they employ nearly 800 people across eleven factories and turnover a combined £70m, with 30% of components going overseas. Some of the group’s main achievements this year include making parts for the Olympic Torch, ground-breaking work on an alternative fuel cell and repatriating more than £3m automotive and aerospace work to the UK.